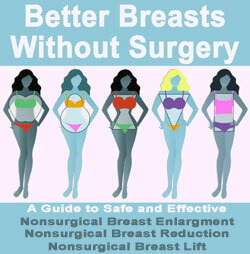 Soy breast implants were an idea created in the 1990s, as an alternative to more common saline and silicone implants. The idea for a soy-filled implant seemed logical, since soy oil is not toxic and is used in a variety of medical and dietary applications. While the soy implant did have great promise early on in its development, it turned out to be a failure when implanted in actual patients during clinical trials. This article details the short and sordid history of the soy-filled breast prosthesis. The driving force behind the soy implant was a team at Washington University, headed by Dr. Leroy Young. The team studied several possible organic filler materials including soy oil, peanut oil and others. Besides finding an all natural alternative to silicone implants, the team sought to develop an implant which would image better during routine mammograms. The filler material that was finally selected, soy bean oil, allows for clear radiological images to be taken (radiolucent), while saline and silicone do not. In addition, the material was thought to be safe in case of leakage or rupture, since soy is not hazardous to the body. The product was picked up by a UK medical firm named Lipomatrix and marketed under the trade name Trilucent in 1995. Research studies were set up to determine implant safety and performance statistics. Between 5000 and 8000 European and 50 American women took part in early Trilucent studies. Early testing was promising, but soon researchers noticed some common problems among many women who received the soy prostheses. The soy filler often leaked, or migrated, through the silicone shell causing a local toxic reaction, including pain and inflammation. 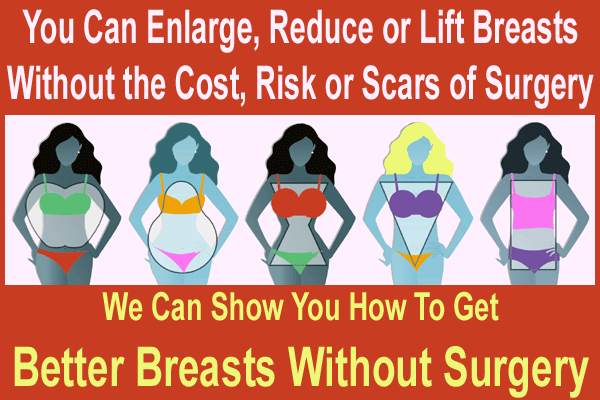 Some women experienced abnormal swelling of the breast tissue, which could become a real health concern. Other women had implants whose organic ingredients grew rancid and actually produced a noticeable foul odor around their bodies. These symptoms persisted, and often increased in affected women, until the implants were removed. The UK Department of Health, and its interior regulatory agency, the Medical Device Agency, concluded that the soy-filled implants were unsafe and not advised for implantation under current conditions. 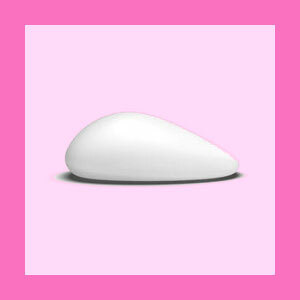 The recommendation was released to the public and the manufacturer recalled all soy filled implants in 1999. Women were told that the implants should be removed, as soon as possible, to avoid potentially serious complications. Although the idea of a soy implant seemed well thought out and conceptually sound, the reality turned out to be a marketing nightmare. Competing programs which were also seeking to develop an all natural alternative to saline or silicone implants suffered a huge set back as a result of the Trilucent failure. Future work on the development of this type of prosthetic device is uncertain, but for now, seems to be a forgotten cause.